Are you ready for some fun? We are! 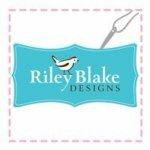 You might want to "follow" Riley Blake Designs on Social Media because you just "might" hint, hint win something. The Sewist’s Goody Boxes are packed randomly, and could contain different products than in any images of the boxes’ contents, but the retail value of all the boxes is $200. The Sewist’s Goody Box will be dropped at the location, and an image will posted sometime on the day for the state(s) that was announced on Riley Blake Designs social media channels. The winner is the first person to arrive at the location, claim the box and allow Riley Blake Designs and/or their representative to take and post their image and their name. The winner will give Riley Blake Designs and their representative permission to take and use their image and name for marketing purposes – this is a condition for winning the prize box. The winner’s image will be posted on the Riley Blake Designs social channels including, but not limited to, Facebook, Instagram and Twitter. 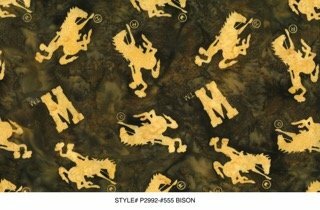 Riley Blake Designs reserves the right to use the winner’s images in future marketing campaigns. The winner must be able to take the prize box they won with them. We will not ship prize boxes that are won on location. The following are exempt from participating: Employees of Riley Blake Designs & Penny Rose Fabrics, Employees of participating stores, Families of participating Sales Representatives, anyone else that could have inside information as to the location of the prize drops. A big thank you to our Sponsors: Babylock and Aurifil. They have made it possible for such spectacular prizes in our 60in60 boxes! 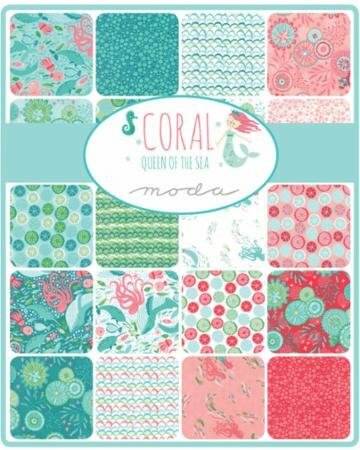 If you are a Lori Holt fan, this fabric is a must have for your projects. The line is called Cozy Christmas. We have layer cakes, rollie pollies and yardage. 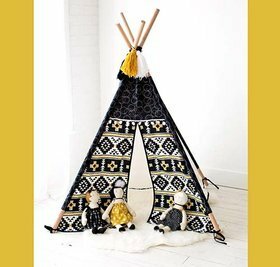 This darling teepee is simple to both construct and store. Standing at about 5 feet tall and 46 inches across, it makes the perfect play place for countless hours of childhood adventures and we hope that you will enjoy using it as much as we have enjoyed creating it! 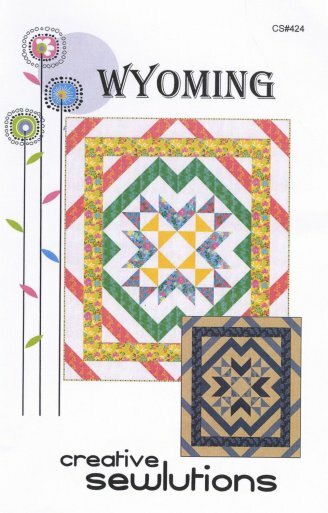 Styled borders surround the large Wyoming Valley quilt block in the center, this quilt pattern harmoniously blends contemporary and traditional elements. 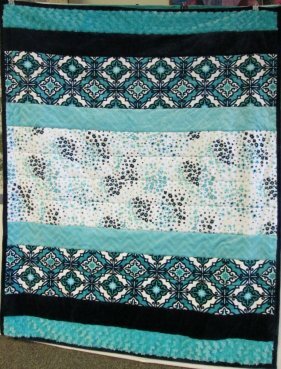 Basic piecing techniques and size options give your creativity a chance to shine. 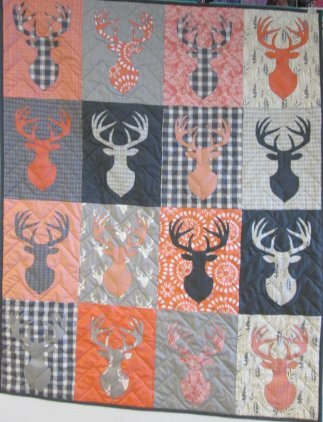 The Quilters version of deer hunting! 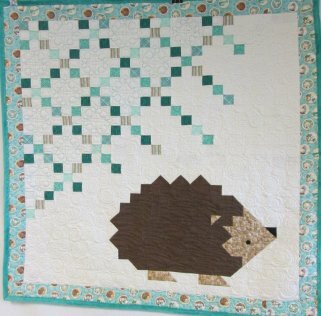 A Carmen Geddes pattern. Isn't it adorable? 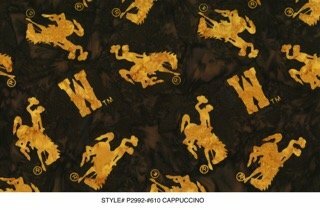 We have restocked our supply so several patterns are back. 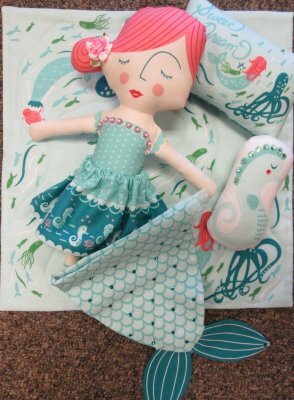 These Minkee Row by Rows make great gifts for graduation, weddings, birthdays or just because. 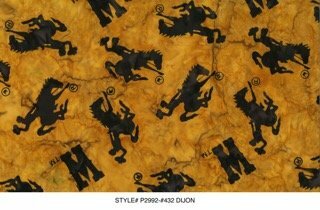 We have several different kits to choose from.